Electronics seem to work as if by magic. You plug into the wall, and your device lights up, allowing you to connect with your loved ones, and access the most current information from around the world. Although we may not be able to see it, something else is happening when we charge our phone, connect to wifi, or even flip on a light in our house; an invisible electromagnetic field, or EMF is generated. If you are reading this article, you are probably interacting with an active electromagnetic field right now. Common household electronics can transmit health disrupting EMFs. Wireless electronics such as: Bluetooth headsets, baby monitors, fitness trackers, etc. If EMFs are already everywhere in nature, they should be safe to interact with when generated by our electronics, right? Studies are showing that this may not actually be the case, and in this article we will share with you some of the potential problems if you are overexposed to EMFs, as well as some helpful tips on how to reduce your exposure. Some of these symptoms sound pretty intense, but the good news is that you can reduce your exposure, and therefore the potentially harmful impact of EMFs in your life. Thanks to innovations in digital medicine, we have even found a way to transform the otherwise “dirty electricity” of your device into a broadcast for supportive energy. If you are concerned about EMF protection, there are many things you can do to limit your exposure. At Subtle Energy Sciences, we discovered a way to transform the EMFs of your electronic device into a field of energy that is helpful, rather than harmful. We have compiled a list of recommended SES apps below. For the greatest effect, we also have listed additional steps you can take to start limiting your EMF exposure today. 1. Elite Shungite – This is a very powerful energy signature sourced from high quality, expensive elite shungite, a very rare mineral that contains 98% carbon, and is known to block electromagnetic radiation. 2. 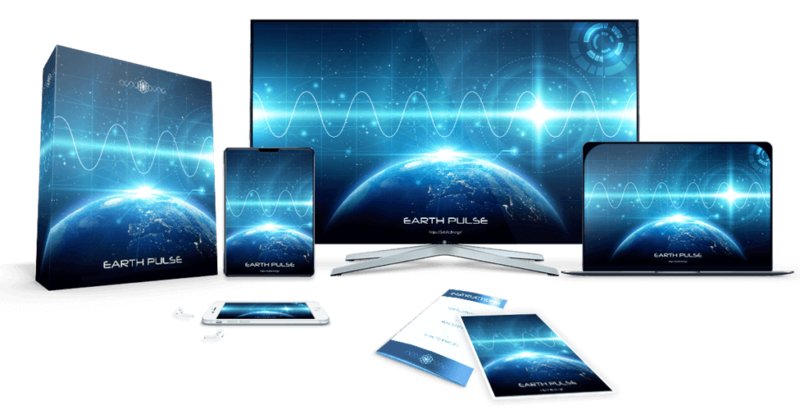 Earth Pulse – Use these energetically encoded images, audios and video that broadcast the amplified energetic signature of the Schumann Resonance, so you can dramatically reduce stress, enhance healing, accelerate learning and creativity, protect yourself from harmful EMFs, and feel more grounded. 3. Pure White Light – You can use these energetically encoded images and audios that transmit the amplified energetic signature of deeply cleansing energy of pure white light into any environment, so you can further uplift, strengthen and elevate the human energy field of anyone within the surrounding environment. 4. Golden Proportion – This is the energetic signature that accompanies the appearance of the Fibonacci Sequence in nature – the energy of the CENTER. It balances living systems and helps neutralize the detrimental effects of electromagnetic fields (EMFs). Escaping EMFs can be as simple and fun as standing barefoot in your favorite place in nature. When your skin comes in contact with grass, sand, soil & rock, you allow the massive, natural electromagnetic field of the earth to shield you from dirty, artificial EMFs. Swimming in the ocean or going to a natural hot spring can be another great way to connect yourself to the healing electromagnetic field of the planet. Who doesn't love a peaceful walk on the beach? Unplugging electronics when not in use not only saves you money on your electricity over time, it also saves your body from additional stress from EMF radiation. Remember to take the cord out of the wall next time you are done charging your phone, using your kitchen appliances, and even consider unplugging your lamps when not in use. 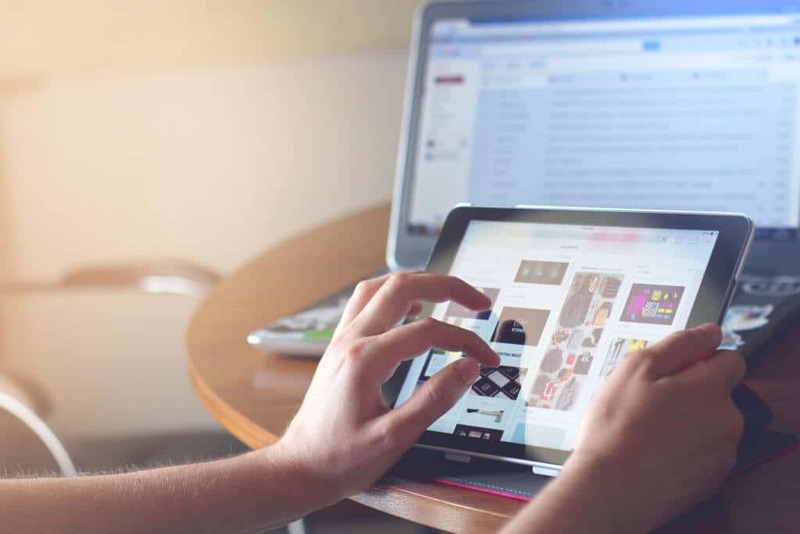 Wifi is one of the most powerful sources of EMF radiation, especially if you are connected to the 5G network, so remember to unplug it when not in use, or opt to connect to your internet with a cable instead. Minimize the amount of direct contact you have with your phone, computer, and wireless devices. Swap out the Bluetooth headset for speaker phone. Avoid carrying your phone in your bra or pockets. Getting EMF protective casing for your electronics can be a helpful way to reduce their impact on your health for when you need to be hands on with your tech. The closer a device is to your head, the greater the chance of radiation exposure. If you use an alarm that requires a wall plug, or use your cell phone to wake up, consider keeping it on the other side of the room while you sleep. Did you try some of the solutions we listed here in the article? We would love to hear about your experience, as well as any other ways you have found to reduce EMF exposure in your life. Join the discussion in our online forum to hear what others are saying as well. See you there! This is great information. I own 3 of the 4 products mentioned. I like to place the printouts under the wi-fi router and on the circuit breaker box as well as in the refrigerator to charge food and water. My favorite way to get grounded is to be out in nature on a beach, a boat or on my stand up paddle board. Thank you for these great creative solutions. You mentioned four SES products which “neutralize the harmful effects of EMFs”, but I thought all SES mandalas and audios did that. Isn’t that the case? Yes, all SES digital products neutralize the harmful effects of EMF. But Golden Proportion, for example, contains an extremely concentrated form of the carrier wave that neutralize harmful EMF’s. In other words, they all work, but Golden Proportion is the strongest of all interms of neutralizing harmful EMF’s.